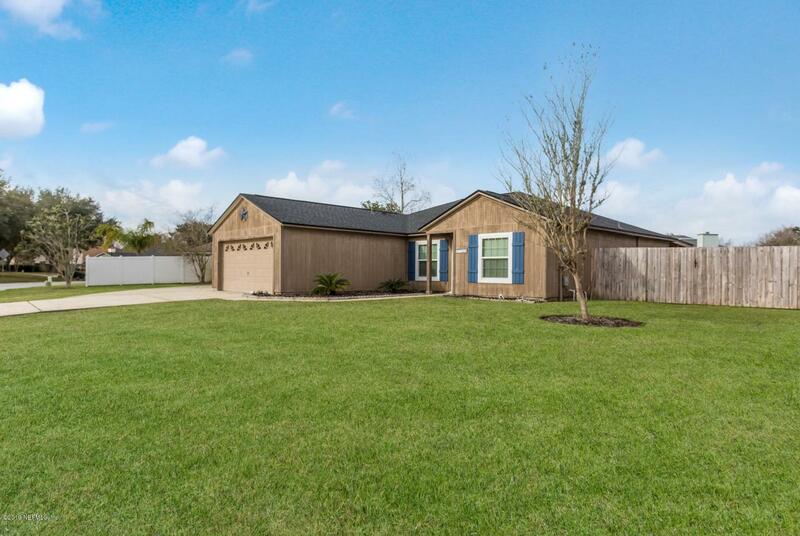 BEAUTIFUL HOME IN THE HEART OF MANDARIN ! Charming open floor plan located in a great location and one of the few 4 bedroom homes in this subdivision. It is also high and dry and in a no flood zone! MULTIPLE RENOVATIONS THROUGHOUT! 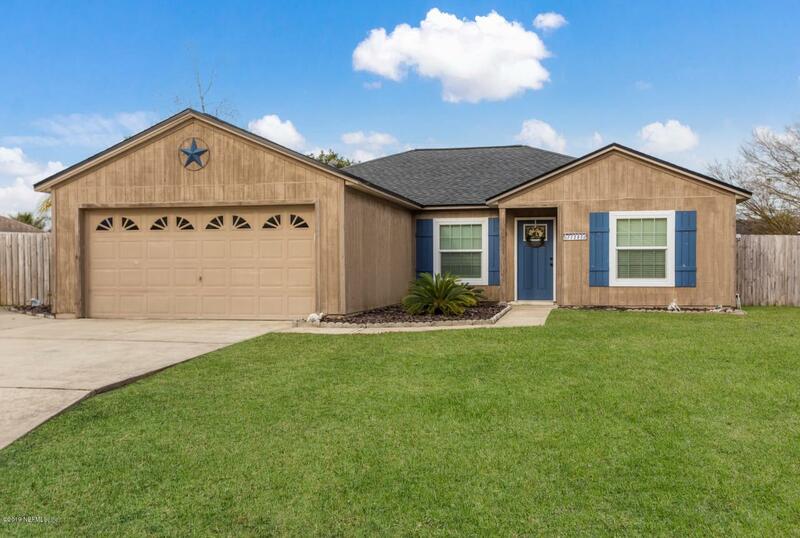 : NEW A/C, NEW Roof, NEW fully fenced backyard, NEW covered patio, NEW $12k master bath upgrade, NEW energy efficient windows and sliding glass door, NEWER stainless steel appliances, NEW vanity in guest bath, NEW front door. 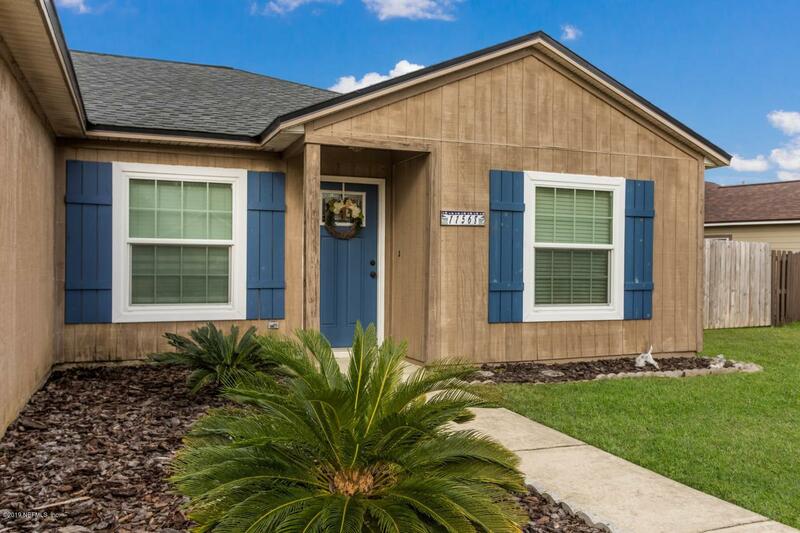 Additional features include granite countertops, large family room with laminate plank flooring. 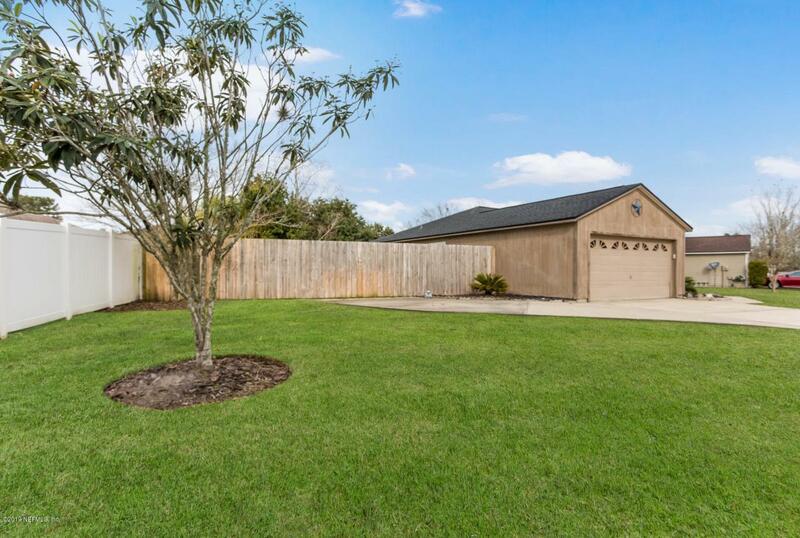 This location is close to I295, shopping, restaurants, entertainment and close to Mandarin High and Greenland Pines. Will not last so schedule your showing quickly.